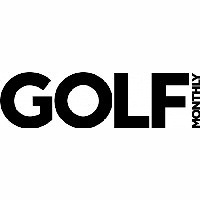 Zoe offers individual Golf lessons and coaching to Ladies and Gents, as well as group lessons. 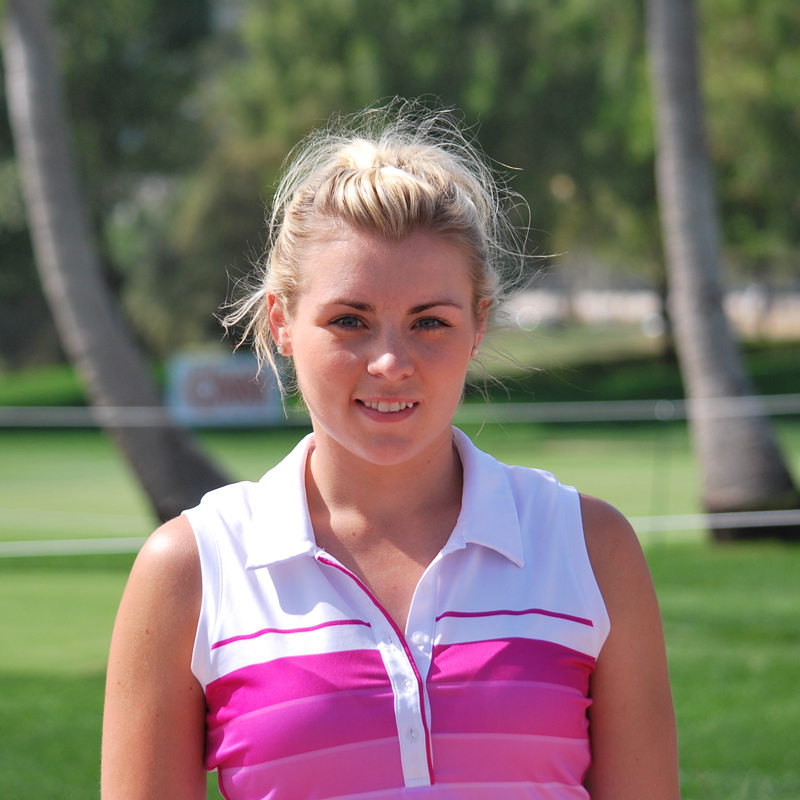 Zoe also provides individual and group coaching sessions for Children and Junior Golfers. Zoe is a US Kids Golf Certified coach and a US Kids Golf Top 50 Teacher. Zoe is a Certified Level 2 Titleist Performance Institute Coach, employing proven exercise techniques which strengthen and improve posture which in turn improves Golf performance. Zoe is based at Lurgan Golf Club Academy working with experienced PGA Professional Peter Hanna, You can book Golf lessons online using Zoe's booking system. Zoe and Michelle Holmes off to Kenya! One week in and having a blast!! 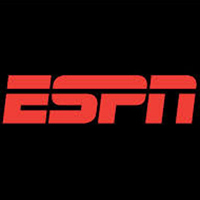 The latest BBC Golf news plus live scores, fixtures, results, and analysis for all major Golf Tournaments. 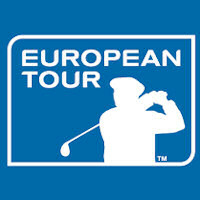 News from the European tour and the Ryder Cup. 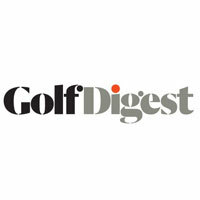 News on equipment, travel, courses and competition. 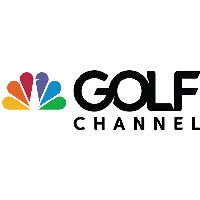 News from the European tour, PGA Tour, LET, LPGA Tour and the Ryder Cup. Golf, like the measles, should be caught young! Here are some frequently asked questions which will help new tour competitiors and those who competed last year. There is also an advice section from US Kids at the bottom of this article. How good is your golf swing? Well, if you are aged between 3 and 12, you could have your swing assessed by some of the top names in golf and have the chance to win some special prizes. Registration for the 2019 US Kids North of Ireland Spring Local Tour is now open. The Spring Tour will comprise six events and will be the first of three tours during 2019. With over 600 competitors last year, Tournament Director, Zoe Allen, is confident that 2019 will have even more competitors this year. Dates for 2019 Junior Coaching Schedule will be released soon. When PGA Professionals, Michelle Holmes and Zoe Allen met Kenyan PGA Professional Emanuel Kasio, they were impressed with Emanuel’s achievements in introducing Golf to children in Kenya. Emanuel, one of six US Kids Master Teachers based outside USA, has ambitious plans to run US Kids tournaments in Kenya and introduce Golf to neighbouring Uganda and Rwanda. One week into my trip to the Michelle Holmes School of Golf and having a great time so far! Zoe has had a great start to 2019 as she has just been named a US Kids Top 50 Coach for the second year running. Following a very successful inaugural US Kids North of Ireland Local Tour in 2018 with over 600 tournament entries, plans are under way for 2019. The US Kids North of Ireland Tour 2019 will be bigger and better with three tours held in Spring (7th April - 12th May), Summer (9th June - 7th July) and introducing a new Fall Tour to run from 1st - 29th September. There will be one double header weekend in each tour. Zoë is off to U.S.A. where she will visit the prestigious Michelle Holmes School of Golf, Chesapeake, Virginia, before travelling to Pinehurst, North Carolina, where she has been appointed as a Tournament Director at the U.S. Kids World Championships.